On 26 August 2003, in Jakarta, Indonesia, we set up the Salt and Light of the World Publishing House by faith. 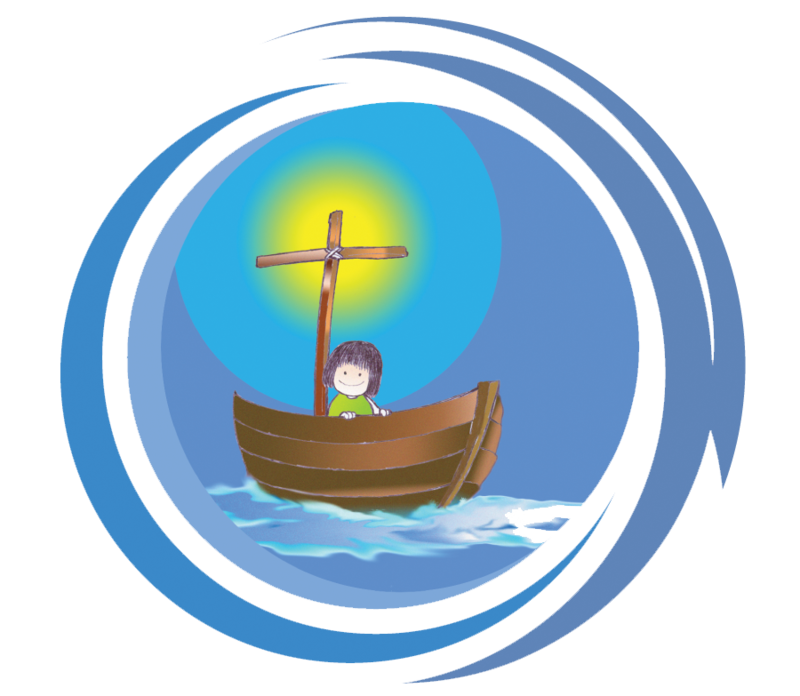 God has blessed us to publish devotional for parents and children, peraHU, with its curriculum, PELENGKAP peraHU. We had to face the fact that family devotion become rare in our families. We had run this publishing until 2006. And in Christmas 2010 we decided to re-commence this publishing house on January 2011. Our focus is on original material from Indonesia. On 15 April 2011, in Hornsby, Sydney, Australia, we decided to make an imprint for translation books, based on true stories that provide solutions for our general readers, appropriate to our multi cultural society and religions. It is our aim that every one would enjoy every book we published and be blessed. It is our hope that every reader would love to extend the blessing to many. We chose “Menemani” (accompany) as the name of this imprint. We launched the first book, ADA PENGHARAPAN (There is Hope) on October 2011. On October 2011, we started a program, Berbagi (sharing), to share high quality books for “Taman Bacaan” (very small home-based libraries for children and teenagers), and also for students of theological colleges or seminaries in rural areas in Indonesia. In partnership with generous Donors, we help to choose and to send very good books to these home-based libraries, and colleges. By the grace of God, we printed the curriculum book volume one, PELENGKAP peraHU, a special order for training 335 Sunday school teachers from 75 churches in Biak Island on September 2012. And we re-printed peraHU seri 1 and 2, also PELENGKAP peraHU seri 1, on October 2012. To see every one who read every book we published is really blessed. Every book we published is a blessing to many.